experts that are ready to help. 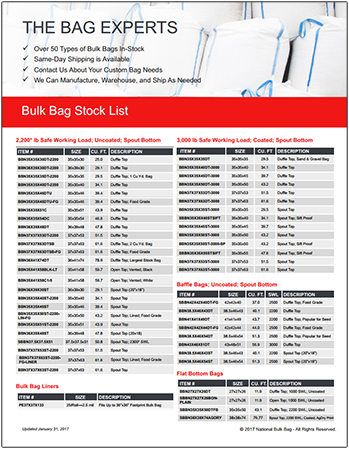 We stock one of the largest inventories of FIBC bulk bags in the U.S. With 75+ different types in stock, we are ready to offer same day shipment to address your immediate needs. If we don’t have the bulk bag you need in stock, we’ll manufacture custom bulk bags specifically for your application. To find the right solution for your business and application, contact one of our FIBC experts by calling 1-888-237-4224. It’s our mission to make your buying experience easy, informative, and enjoyable. We also want to share our knowledge with you so you can make the best purchasing decision for the company you represent. Our buyer’s guide includes critical information ranging from types of bags to important safety information about handling and transportation. Click the button below to download our comprehensive buyer’s guide. Not only are we dedicated to finding the right solution for your business and application, we are committed to educating and sharing our industry knowledge with our website visitors and customers. That is why we continue to put together educational resources that are informative and add value to your organization. 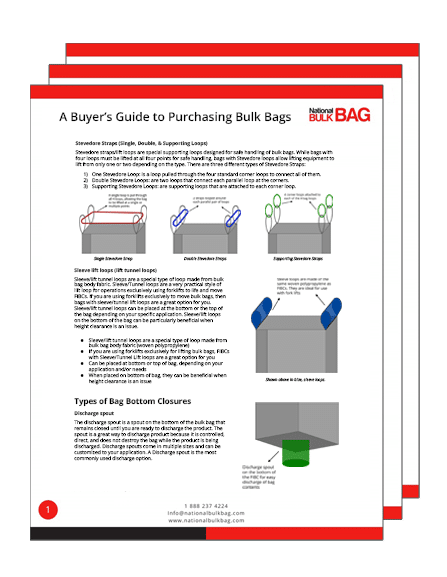 Whether you are looking for an easy tool to use such as an FIBC Volume Calculator OR need help making a purchasing decision (our Buyer’s Guide to Purchasing Bulk Bags is a great place to start), we have an educational resource for you. Be sure to check them all out below! Safety and reliability are our top priorities. Each FIBC that we sell has a safe working load – with the most common being 2,200lbs and 3,000lbs. To make sure the product you’re packing will not exceed the safe working load of the bag you’re interested in, you’ll need to know the bulk density of the product you’re packing as well as the cubic foot capacity of the bag. Click the button below to download the Product Weight Guide and FIBC Volume Calculator. It’s our mission to make your buying experience easy, informative, and enjoyable. We also want to share our knowledge with you so you can make the best purchasing decision for the company you represent. This comprehensive guide is an absolute must for anyone that is purchasing flexible intermediate bulk containers. Download this comprehensive guide by filling out the form on this page. Click the button below to download the guide. We stock one of the largest inventories in the United States. Whether you are packing chemicals, food, minerals, resin, sand, soil or any dry flow-able product, we stock or can manufacture a bag to meet your requirements. To gain access to our comprehensive in-stock list, please fill out the form on this page! If you’re in the food industry, you know. You’re subject to unique rules and regulations unlike most industries. We get it. We’re here to help. 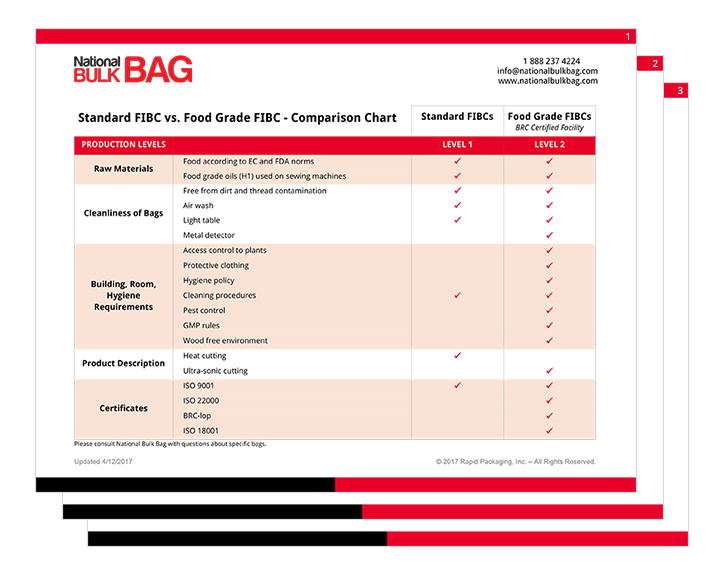 Click the button below to download our Buyer’s Guide to Food Grade Bags. 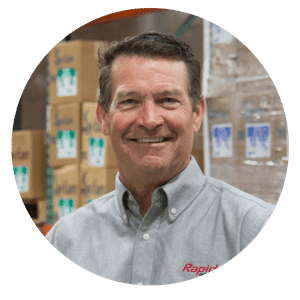 We stock a large inventory of food grade bags ready for same-day shipping. Our food grade bulk bags are manufactured in the world’s premier BRC certified facilities that meet the strict requirements set forth by both GFSI (Global Food Safety Initiative) and companies involved in the food, chemical and pharmaceutical sectors. 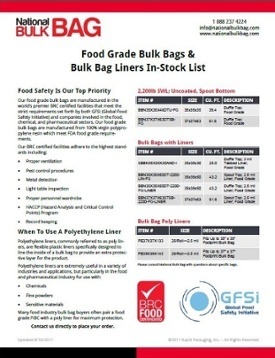 Our food grade bulk bags are manufactured from 100% virgin polypropylene resin which meets FDA food grade requirements. To gain access to our comprehensive food grade in-stock list, click the button below! Finding the right polyethylene liners for your products and applications can be difficult. 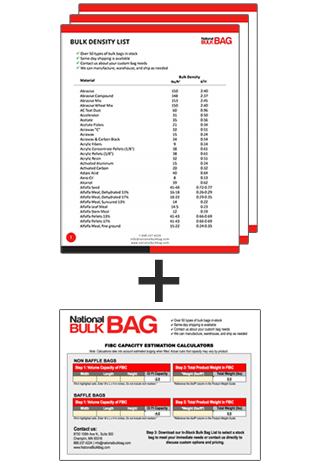 To accurately determine what size polyethylene liner is right for the bag you are using or are interested in, download our Liner Estimation Calculator. Click the button below to download our Liner Estimation Calculator. 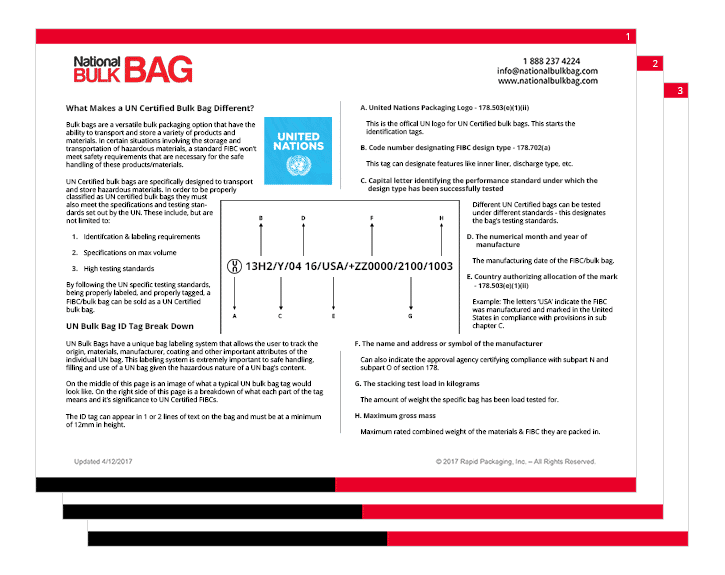 Learn all you need to know about purchasing UN Certified Bags. Click the button below to download now. Every business has unique challenges that require creative solutions. 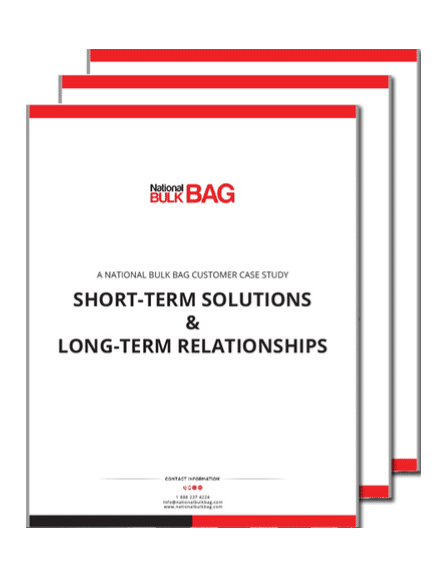 Download our case study “Short-Term Solutions & Long-Term Relationships” to learn more about how our custom flexible intermediate bulk container solutions help our clients. Click the button below to download now. 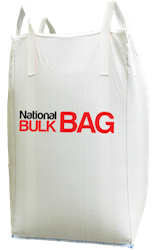 National Bulk Bag has over 75 different types of FIBCs in stock and a team of experts that are ready to help.